Star Realms Wins SXSW Table Top Game of the Year AND 4 Golden Geek Awards!!! The Gambits are Coming! 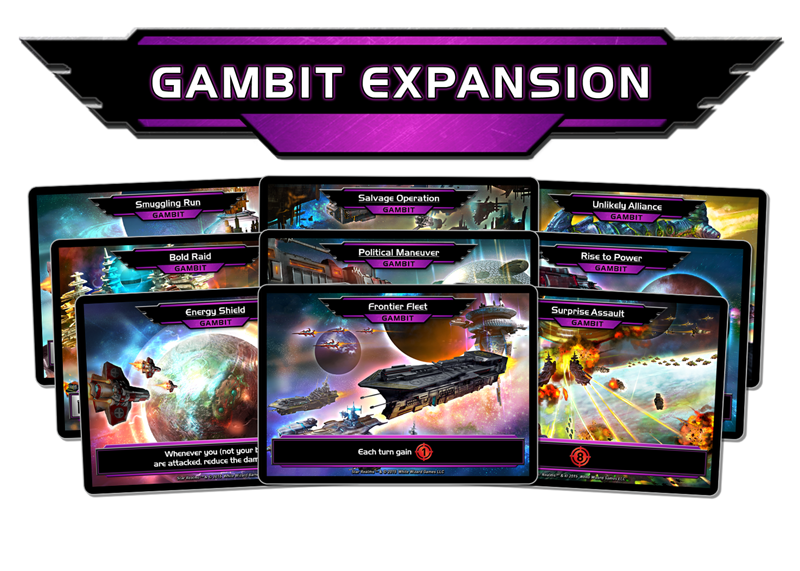 Digital Gambit Launch Date Announced!